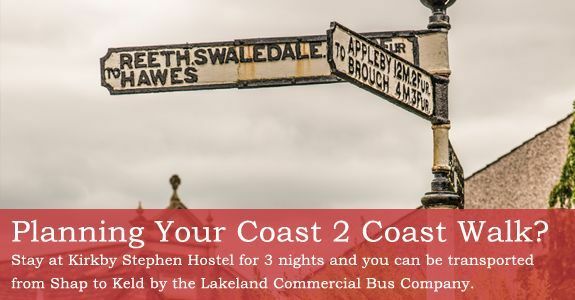 Kirkby Stephen Hostel offers accommodation in Kirkby Stephen, Cumbria. 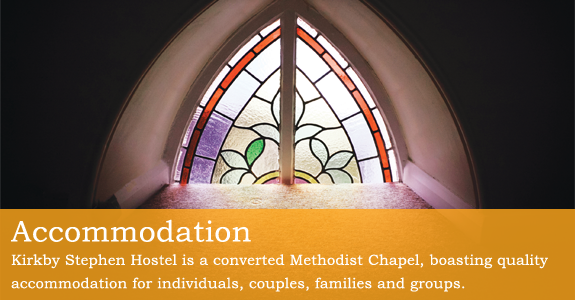 Formerly a youth hostel, it is now a converted Methodist Chapel and boasts a range of accommodation for individuals, couples, families and groups amongst beautiful, authentic features; stained glass windows, arches, oak panels and stone covings. Walkers, Dogs and Families with Children are Welcome! 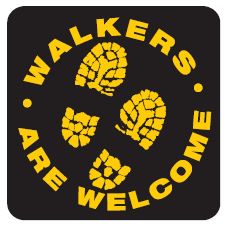 Kirkby Stephen has gained a 'Walkers are Welcome' status. Whether you are walking or cycling, staying as a group or individually, all are welcome at Kirkby Stephen Hostel. The hostel is also dog, child and family friendly too! If you have recently stayed at Kirkby Stephen Hostel, I would like to read your feedback. Please complete the survey about your stay - Click here to take survey. 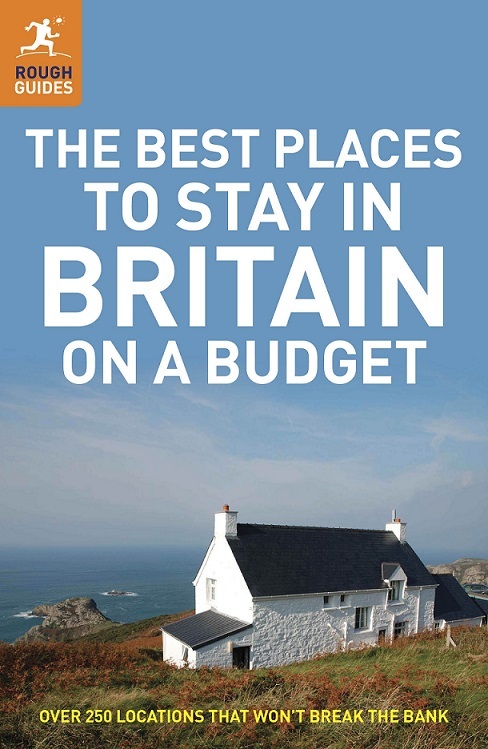 Kirkby Stephen Hostel has been featured in 'The Best Places to Stay in Britain on a Budget' by Rough Guides! The guide features full-colour pictures and maps, as well as the practical information regarding accommodation, transport access and outdoor activities you require. Buy a copy at Rough Guides.